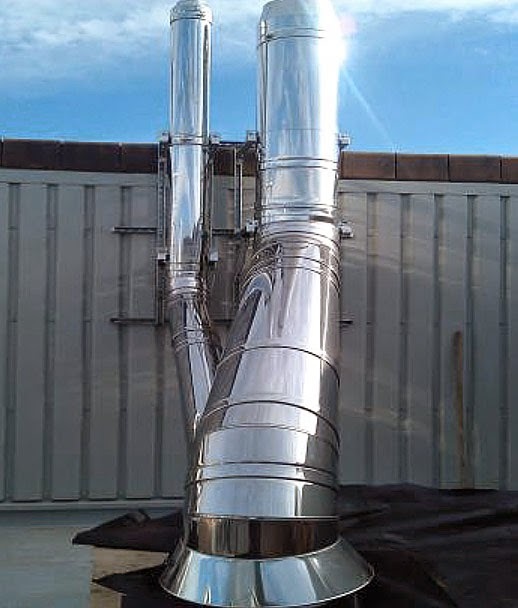 Airtherm Engineering recently completed the installation of a twin wall, fire rated, flue system at the new £20 Million Signature Care Home for Marlow. Signature Senior Lifestyle are currently finalising the construction of the care home located on Little Marlow Road in Marlow, Buckinghamshire. The new heating system comprises of a new gas fired boiler and two new Broag water heaters, all located in the basement boiler house. 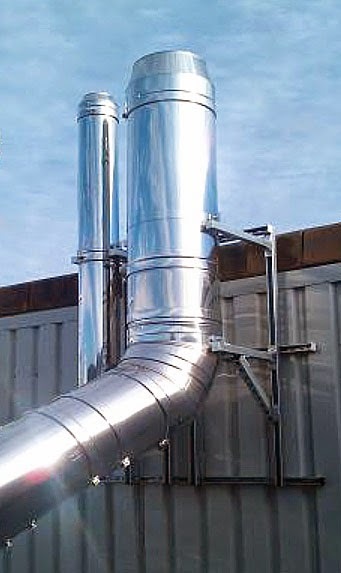 The twin wall fire rated flue systems rise through the three storey building approx 14m, exiting through a flat roof and are then offset to the taller structure, terminating at 1m above the structure in compliance with the Clean Air Act Memorandum.